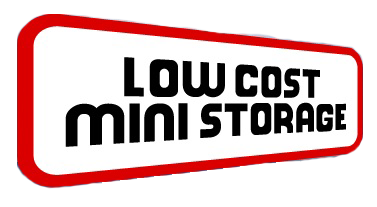 When you have valuable possessions you need to store, Low Cost Mini Storage offers two fenced yard locations to serve you in Whitehorse. You always have 24/7 access to your belongings when you choose to store your items in Porter Creek or the Kulan Subdivisions. We have storage facilities for everything from office records to home furnishings. If you have any questions or are ready to rent a storage unit, please give us a call or fill out the form on this page. We’ll get back to you as soon as possible. Our office is open Monday through Friday and is located 15 MacDonald Road, our Klondike Welding location.